Caribbean Blinds UK Ltd have been manufacturing and supplying the finest external shading solutions to the trade for over 30 years. We have continuously refined our products and developed lasting relationships with our trade dealers; some of our partnerships have lasted over the duration of our presence in the industry because we are a reliable and trusted manufacturer and strive to provide the best service year after year. Over the last year we have made some significant changes that have made us stand out and has set in stone the strong reputation that we uphold. 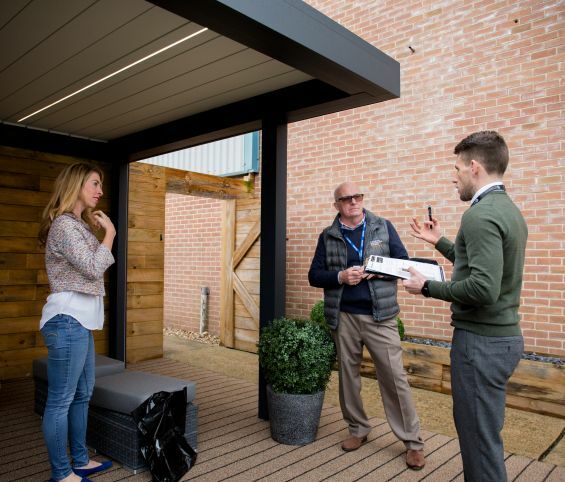 In 2017 we developed a new show site and showroom to create a space to present our premium range of louvered roofs, external blinds and patio awnings. This year we have created the first outdoor living and solar shading training facility at the side of our factory. 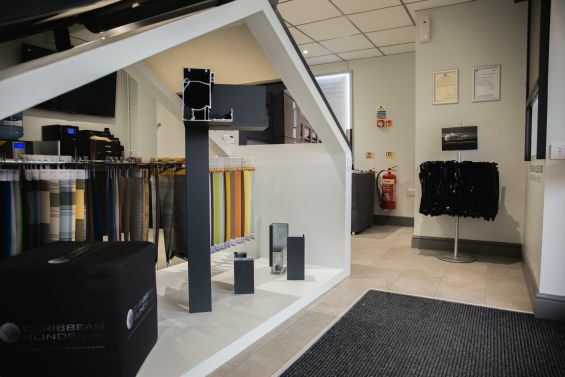 We believe in our products and we want our Trade Dealers to feel the same and build their knowledge and competence with our range of external shading systems. 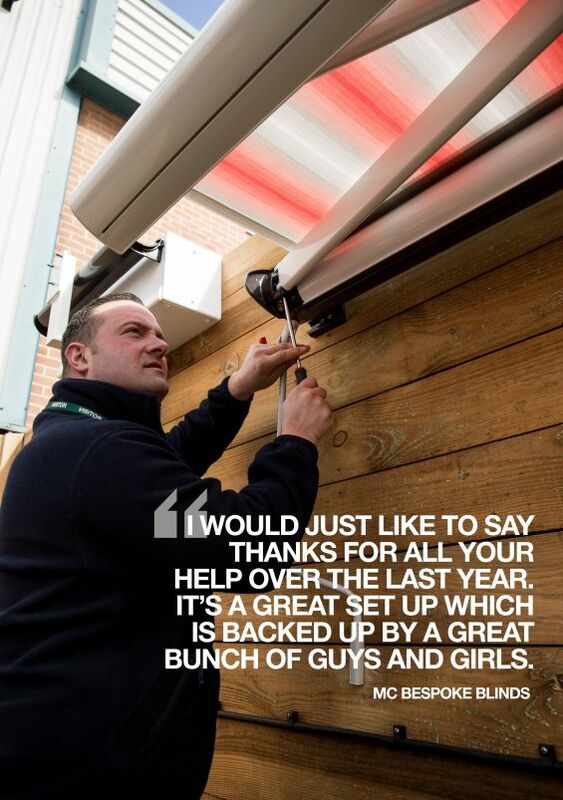 We invest in our products, ourselves and our trade dealers because we want to deliver the best product and service to the end user in the UK. 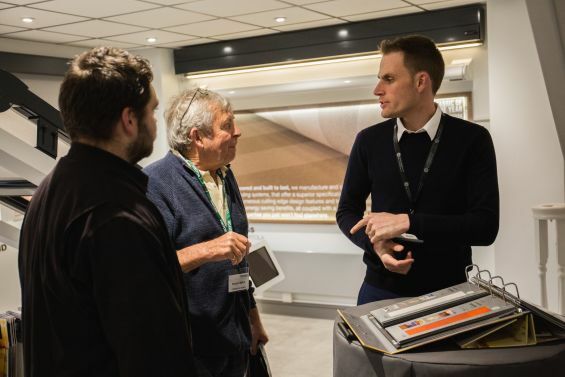 To highlight our sophisticated facilities and products at the end of March we invited down existing and new trade dealers from all over the country to come take a look at what we had to offer. It was a chance for them to speak to our team and really understand the commitment, knowledge and service that we offer. We had technicians in our training facility to talk through some of the products and the technicalities. Our trade account managers where at hand for advice and guidance on the new products, price lists and sales kits. We even had the Managing Directors out in front to meet and greet because we are a hands on company that want to get to know our partners. Despite the rain the event was a huge success with more attendees turning up than expected. Many of our partners walked away with new sample kits on order ready to push our products and training days were soon fully booked. We can certainly say it is going to be an exciting season this year and we look forward to working closely with our trade dealers to help them maximise and capitalise on the potential within their area.